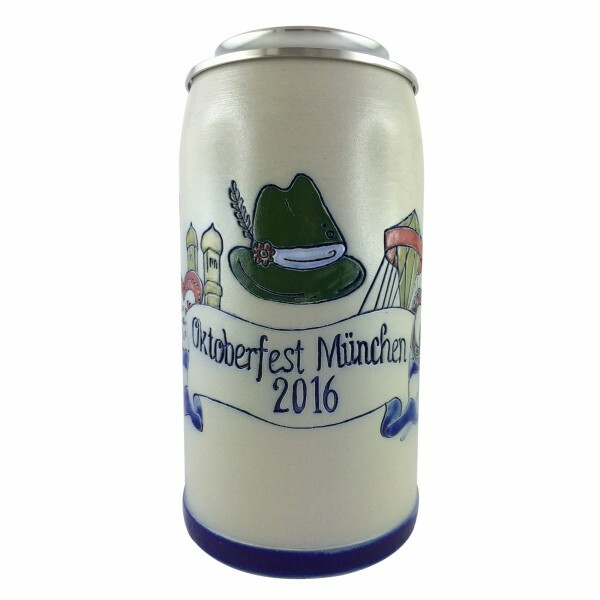 Product information "Oktoberfest 2016 salt glazed 1 liter beer stein"
Original salt glazed Oktoberfest beer stein 2016. In the traditional size of 1 liter. Related links to "Oktoberfest 2016 salt glazed 1 liter beer stein"
Customer evaluation for "Oktoberfest 2016 salt glazed 1 liter beer stein"